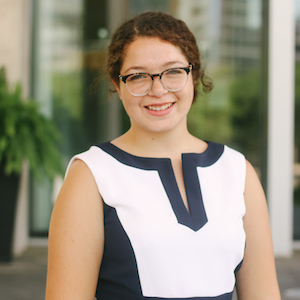 Tessa works as Michigan LCV’s Digital Organizing Manager and is based in the Grand Rapids office. She is a graduate of Central Michigan University where she received her degree in journalism with a focus on digital, multimedia storytelling, and design. Her work at Michigan LCV focuses on narrowing the gap between offline and online community activism. Tessa is passionate about using the internet to share stories that build bridges and looks forward to a time when positive discourse rules the web (one can dream). In her free time, you can find her defending the Oxford comma, tweeting, and listening to news podcasts. Favorite Place in Michigan: Saugatuck Dunes State Park. You can reach Tessa at tessaharvey@michiganlcv.org.